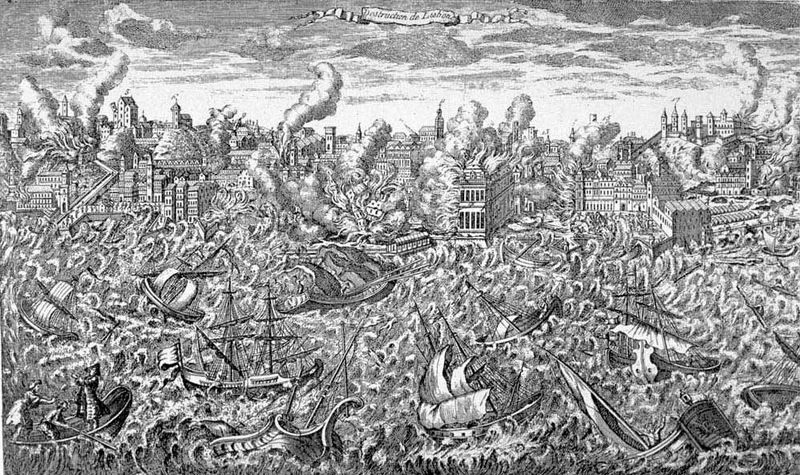 Portugal’s economy has also never quite recovered from the Great Lisbon Earthquake of 1755. The seismic activity of the Azores-Gibraltar Transform Fault was estimated to be 8.5 to 9.0 in magnitude; this subsequently resulted in fires a tsunami that decimated the Lisbon along with the surrounding areas. Due to the prevalent political tension within its borders at the time, emotions were aggravated and profoundly disrupted the colonial ambitions of the country. The constant struggle for royal power and favor amongst the nobles culminated in the attempted assignation of the King, the elimination of the Duke of Aveiro and the public execution of the Távora family. Even now, the economy suffers. Although education is readily attainable regardless of means (for the most part), there is not nearly enough jobs, or opportunities for career growth. Unemployment has been steadily increasing each quarter and is expected to reach a record of 18%; It is in its 3rd year of recession. The youth have continued migrating out of the country, and working as expatriates. If a job can be found within the borders, it often lacks promotional opportunities, and does not pay well. As a result, many have been forced to emigrate to other european nations in order to locate sufficient employment.